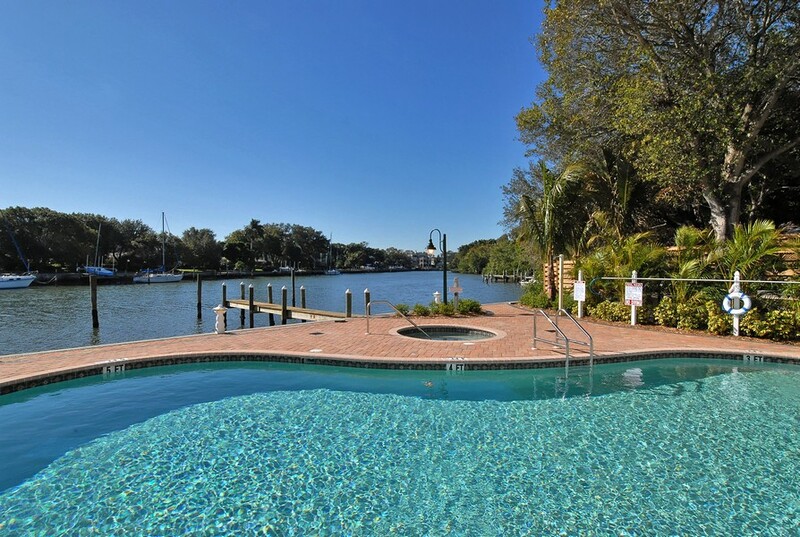 Browse all Hudson Crossing condos for sale and real estate in Sarasota, FL below! 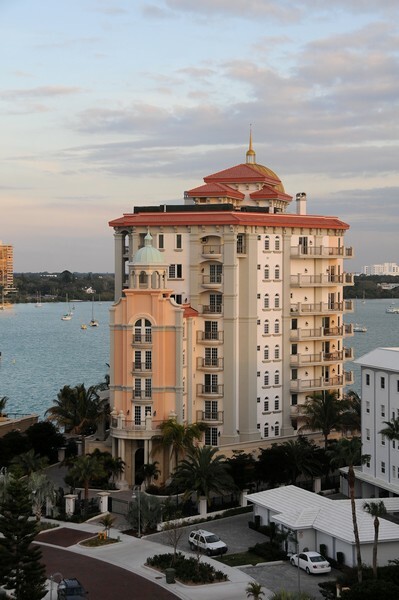 Hudson Crossing is a gorgeous Sarasota, Florida condominium development. 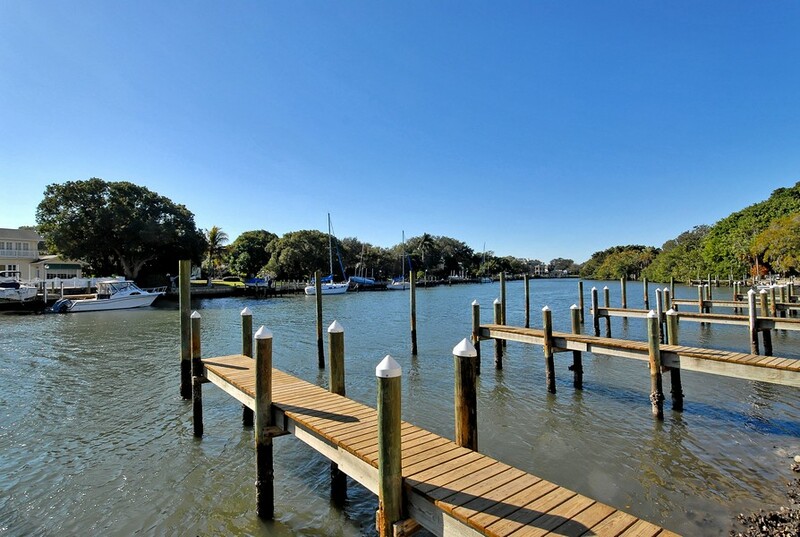 The neighborhood has a peaceful and low-key waterfront setting. 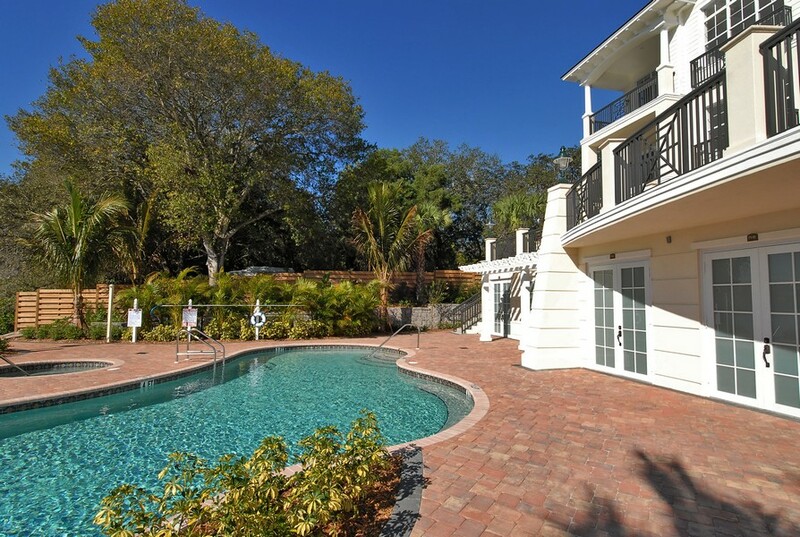 It's just a few minutes away from all of downtown Sarasota's excitement. 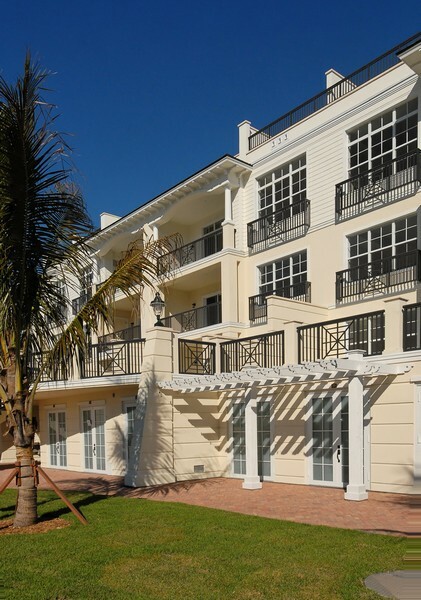 The neighborhood has a refined and distinctive style. 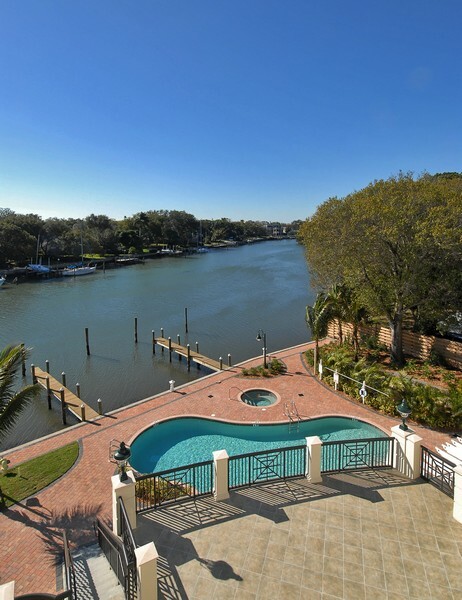 It's right in front of the lovely Hudson Bayou and boasts a great location for people who love nature and city lifestyles alike. 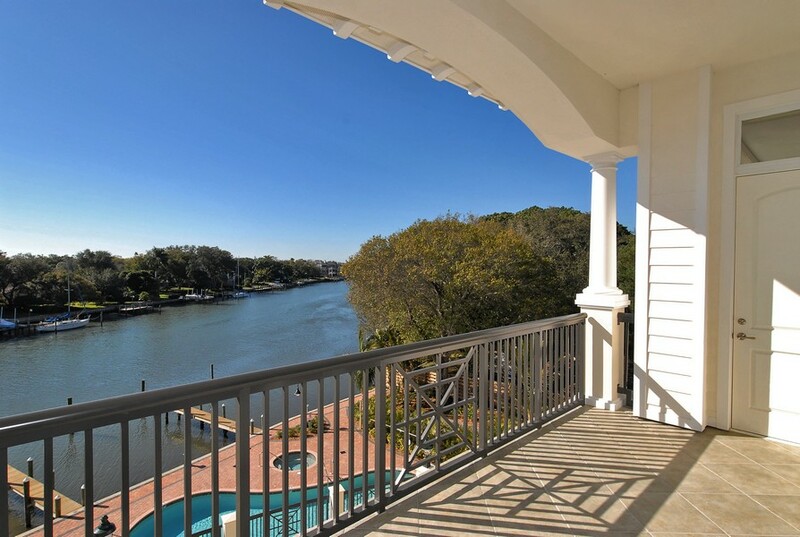 These Hudson Crossing real estate listings are updated every 15 minutes from our MLS system. Contact us if you would like assistance buying or selling property in Hudson Crossing. 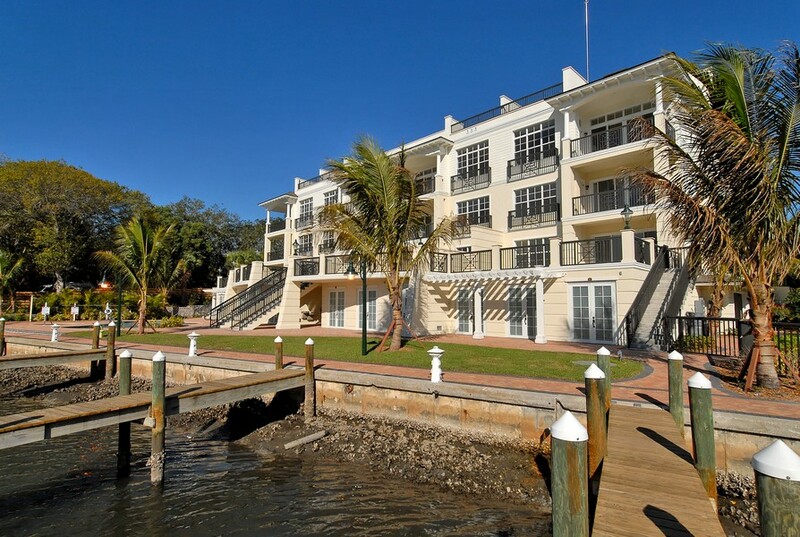 Read more about Hudson Crossing condos. 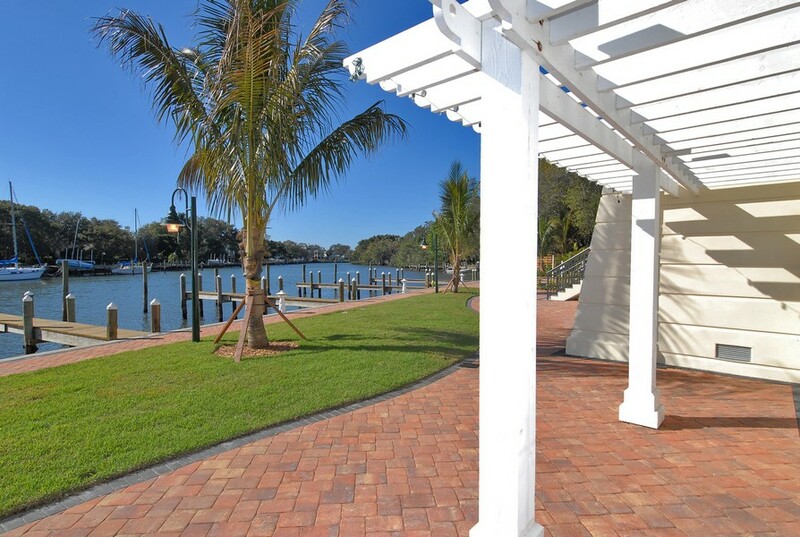 All of the homes at Hudson Crossing feature individual boat decks and parking spaces. Residents of this community never have to worry about finding spots for their vehicles. 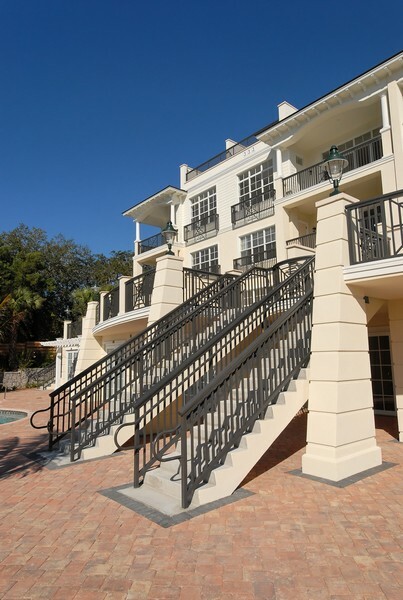 There are only twelve condo units available at Hudson Crossing. This contributes to the neighborhood's undeniable calming and laid-back feel. 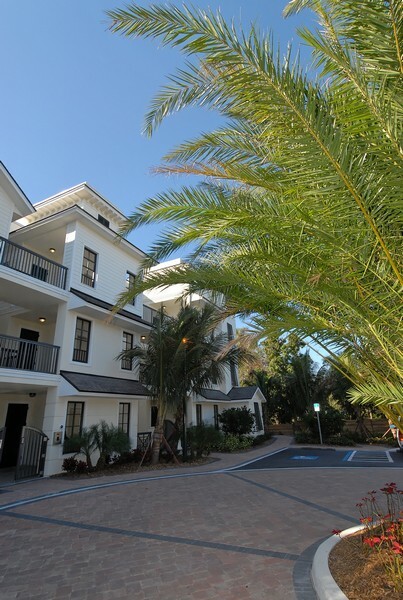 People who want to escape from hectic city life can feel truly comfortable at Hudson Crossing. Hudson Crossing feels like a safe haven in the middle of the city. The development was constructed in 2007. People are often big fans of Hudson Crossing's architectural design. This is because it has a look that's strongly influenced by the beauty of the West Indies. 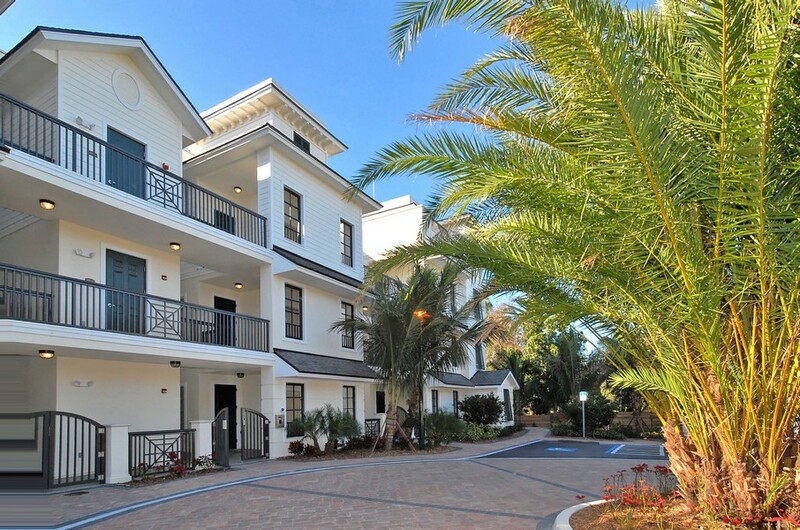 The prestigious community has a light and breezy vibe that often makes people feel like they're away on vacation. 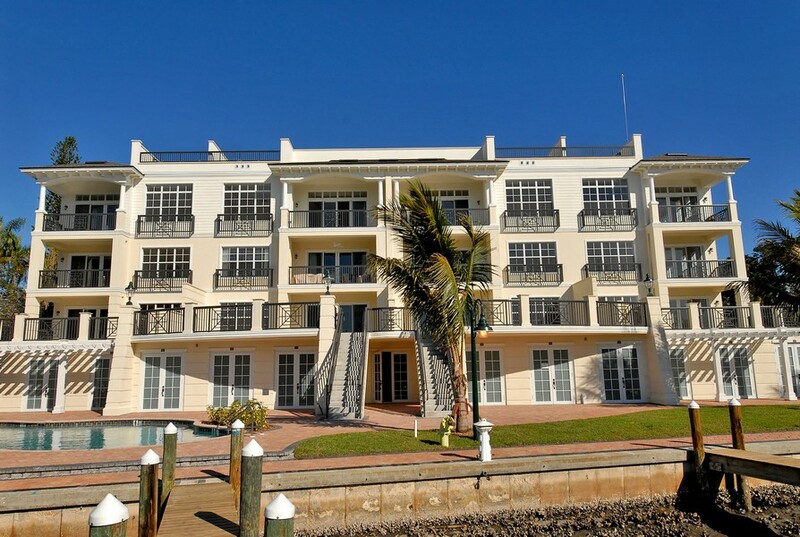 There are a total of four penthouses available at Hudson Crossing. They're on the development's third floor. 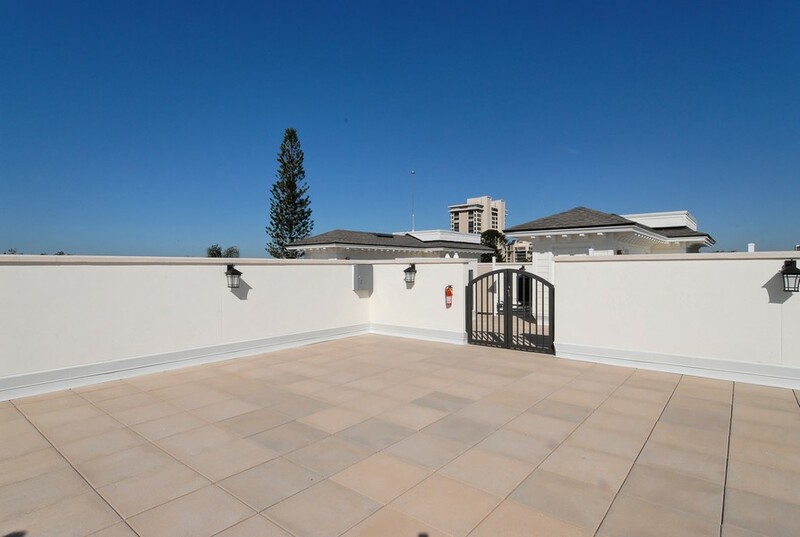 They all come with convenient and beautiful rooftop patios as well. 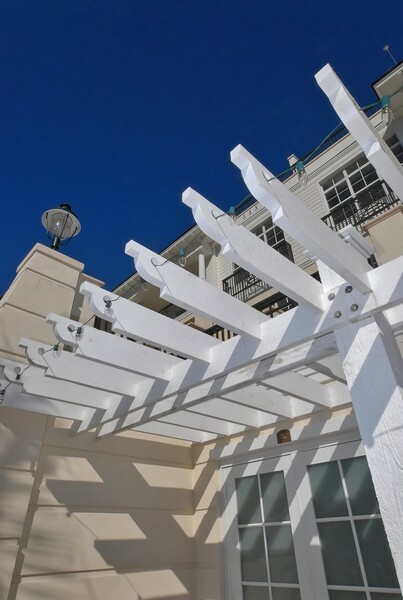 People who like breathing in fresh air and taking it easy are sure to enjoy these rooftop patios. Hudson Crossing's units have a number of floor plans available. 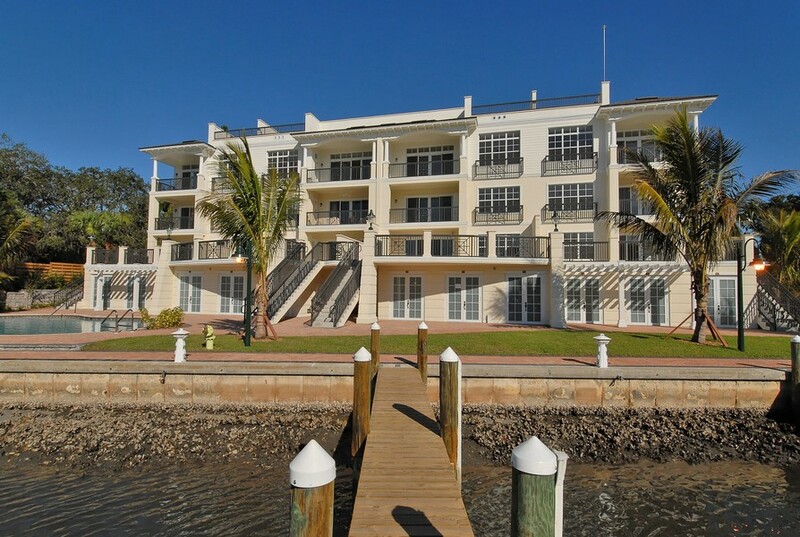 Some of the condos are 2,440 square feet in size. 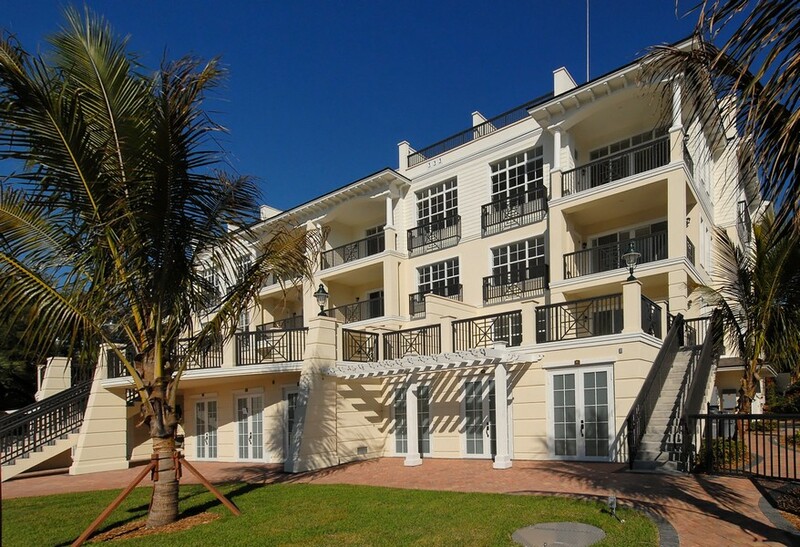 Some of the other available condos, however, are bigger and are 2,550 square feet. 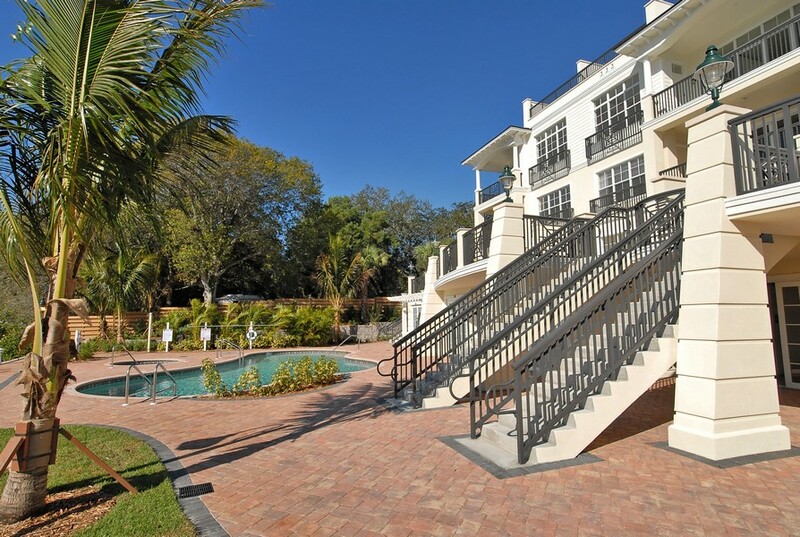 This condominium development makes a wonderful neighborhood for people who want it all. 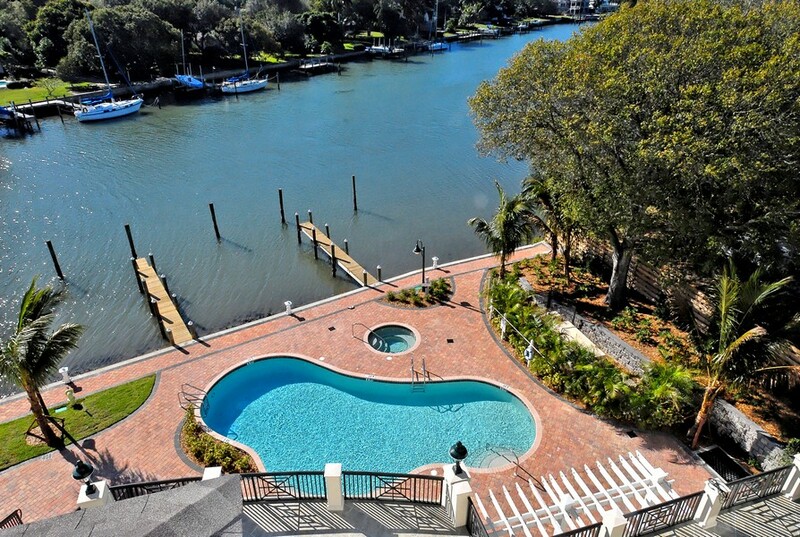 Individuals who want the bayou's relaxed vibe can have great experiences at Hudson Crossing. 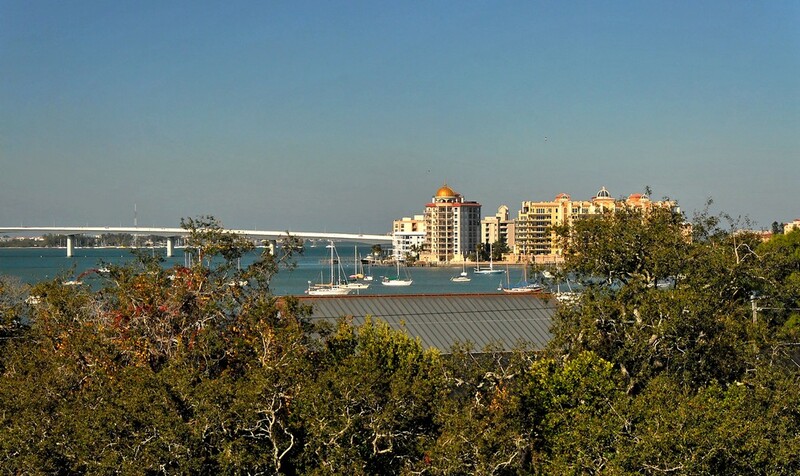 Individuals who want the benefits of Sarasota's city lifestyle can have great experiences at Hudson Crossing as well. 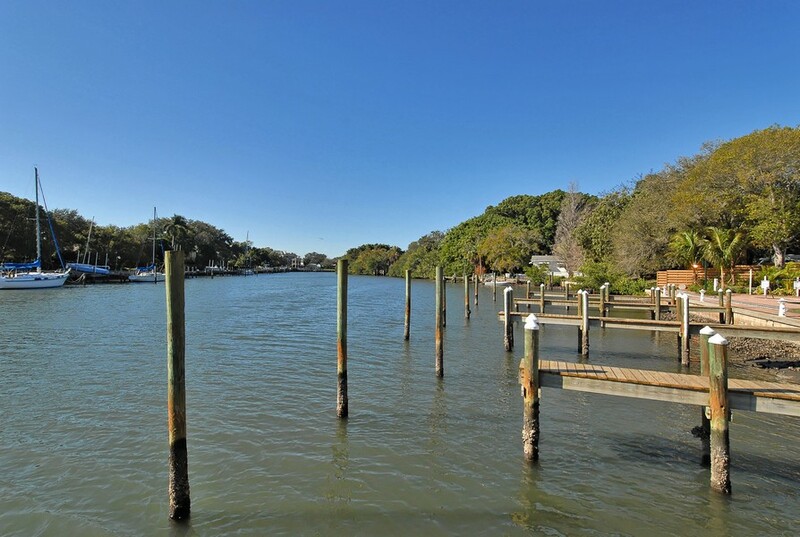 The community is close to seemingly countless shops and dining establishments. People who need to do basic shopping can visit Crossroads Shopping Center, for example. People who want to look for fashionable items can head to St. Armands Circle. The Westfield Sarasota Square Mall is also close to Hudson Crossing. This shopping center has roughly 140 stores. It also has a movie theater for people who want to catch all of the latest flicks. 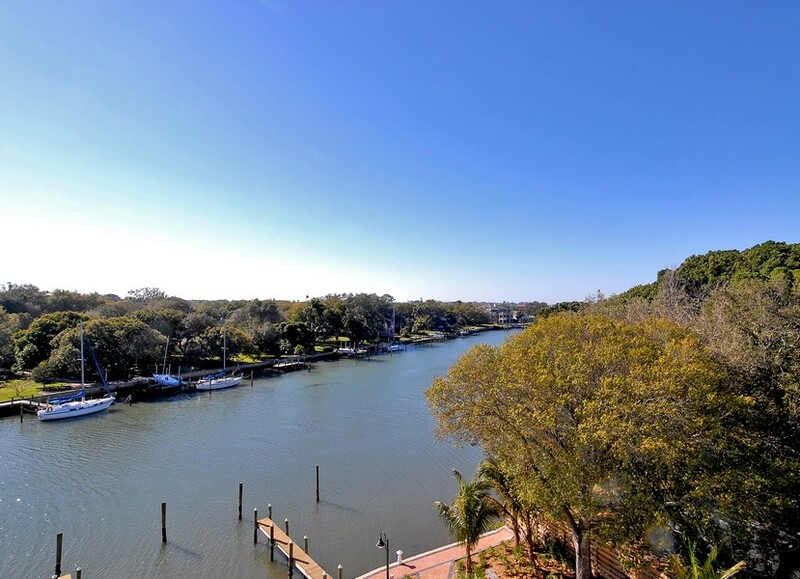 Hudson Crossing is a wondrous Sarasota neighborhood for people who love natural beauty and city comfort.